Red Bull’s Flying Back is back, and today we have three pairs of tickets to giveaway — one pair for each night of Bach’s run at the Chicago Theatre, September 25-27. After countless performances around the world and six sold-out shows in Chicago last summer, the celebrated and distinguished dance crew The Flying Steps and Red Bull Flying Bach will return to the U.S. this fall for an exclusive engagement. This year, the tour will hit Chicago for three performances at the historic Chicago Theatre on September 25, 26, 27. 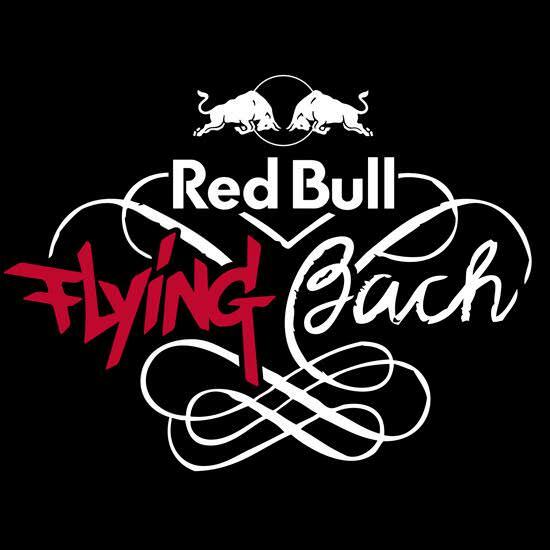 We get it: You’re thinking “Uh, Bach and breakdance don’t go well together.” Well, the four-time breakdance world champions The Flying Steps and opera director Christoph Hagel would like to prove the contrary with their breathtaking performance, Red Bull Flying Bach. Using an interpretation of Johann Sebastian Bach’s The Well-Tempered Clavier, the show combines Bach’s classical masterpiece with modern electronic beats and clever choreography, dazzling audiences while shifting the borders between classical and urban culture. Expect a powerhouse production that’s equal parts visual amusement and delightful sound. The show itself is a beautiful blend of the minds of Artistic Directors VartanBassil (choreography) and Christoph Hagel (piano, musical director). Swedish ballerina Anna Holmström joins the seven male breakdancers of The Flying Steps, fusing key elements of urban dance culture with precision ballet. Today we’ve partnered with the Theatre to giveaway a few. Find out how to win tickets below. To win, you must have the best answer to the question below, and tag me (you must follow me so I can DM the winner) with the hashtag #FSDGiveaway. @fakeshoredrive must be included in your tweet to win. Why do you deserve tix to Flying Bach?